Here we’ll learn to install Magento NGINX. Magento permits nginx 1.8 or any latest version. Though the installation requires the updated version of php-fpm. But the process of installation varies depending on the operating system we’re using for installation. Also there are two operating systems widely in use for Magento 2. Being specific, Ubuntu 16 & CentOS 7. Next we’ll install Magento right after the installing Mage nginx. Later we’ll use a sample configuration to setting up nginx. Next exit the editor by saving the changed made. Finally we’ll restart php-fm by entering the following codes in command prompt. Now we need to install & set up the MySQL for Magento. 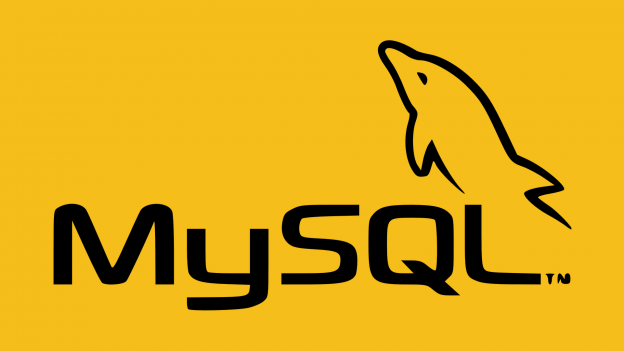 So follow our article to learn about MySQL installation & Configuration.